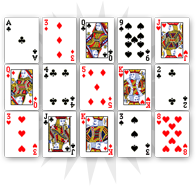 The five of diamonds shows reconciliation and positive relationships. 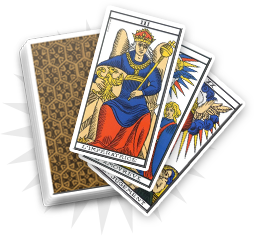 In its negative aspects, this card relates to material worries and anxiety. Generally speaking, the five of diamonds is a good omen that announces a solution to a problem. Do not be too anxious as this card also bears the material attributes of the diamonds. You are facing material problems. Do not be too worried, the five of diamonds brings a short-term solution to your difficulties. 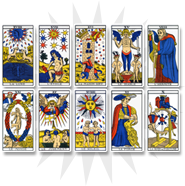 Regarding the other cards from the reading, you will be able to understand the power of the five of diamonds and the situation it announces. 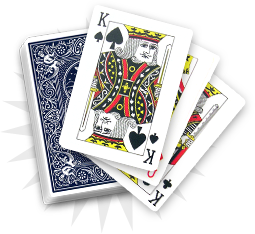 Next to heart cards, the five of diamonds refers to an event that will bring a lot of joy. You will soon be relieved of some heavy things that have been taking you down, thanks to the positive aspects of the hearts. Nevertheless, with the ace of spades and some negative cards, you should remain careful. The five of diamonds can indicate an important problem that is hard to solve. The five of diamonds refers to one of your relatives who will help you solve some of your problems in the near future, especially on the material level. It can be a family member or a friend with whom you have a particularly sincere relationship.